After graduating from Trinity College Dublin in 1974, David began his accountancy career with Craig Gardner/ Price Waterhouse in Dublin, where he was involved in large audits. He was a founding member of the computer audit group and completed his IT training with Price Waterhouse in London. He was headhunted by Business and Accounting Training (now Griffith College Dublin) in 1979, where he spent one year as their first full time lecturer. 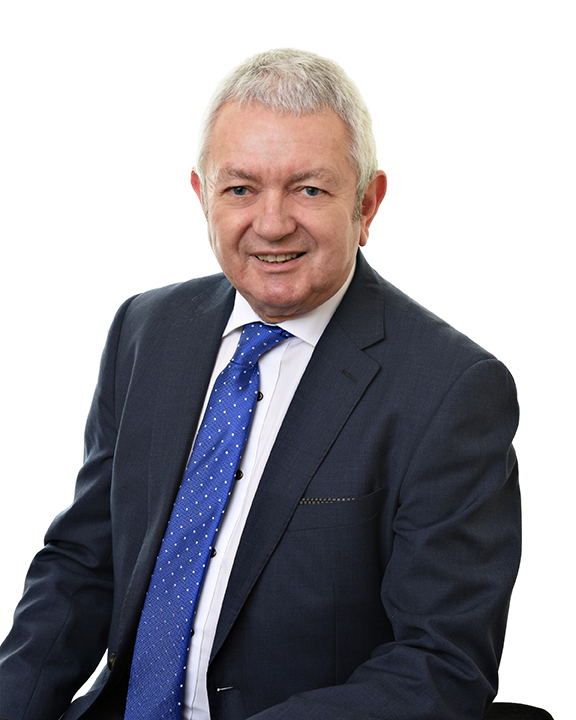 David set up his own accountancy practice in Enniscorthy in 1980. David merged with Sheil Kinnear in 2005. Apart from audit/accounts, David specialises in insolvency , H.R. and health and safety. He is a member of the Institute of Chartered Accountants in Ireland and a member of the Institute of Occupation Safety and Health.